what's up guys , Today i want to share you a very awesome channel app for Roku free that allow you to watch anything : Live tv, HD movies, shows, cartoons, news, etc. channel app available for any roku . great content including some great UK and Canadian channels that are NOT Geo-blocked plus a huge selection of movies and TV shows. 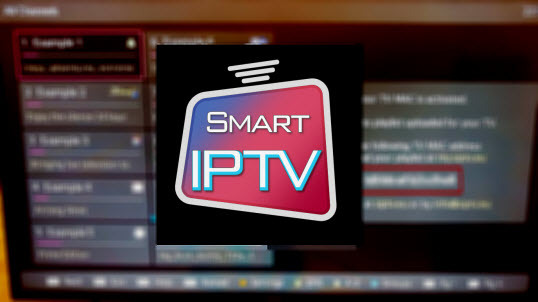 Plus some Live IPTV Channels as well. Watch many of the Free FilmOn channels on Roku with the unofficial channel.FilmOn offers hundreds of Free Channels, Live Radio streams and Free On Demand contents plus Live Premium Pay-TV and DVR Hour Subscriptions to Watch and Record programs in HQ.With more than 700 channels and 45,000 Videos On Demand . Pluto TV's offres 100+ channels of news, sports, and the Internet’s best, completely free on Roku. 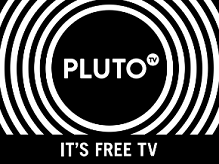 Also, get access to our Free On Demand library of over 1000 entire movies and full TV episodes.Pluto TV is revolutionizing the streaming TV experience, with over a hundred channels of amazing programming.